Wipro Ltd, India's third-largest software services exporter, said on Wednesday it has agreed to acquire US-based Viteos Group for $130 million in cash. Viteos is a business process-as-a-service (BPaaS) provider for the alternative investment management industry in the US, Europe and Asia. This is Wipro’s second acquisition this month and the third since July. The company said on December 2 it would acquire German IT consulting firm Cellent AG for €73.5 million (about Rs 518 crore, or $78 million). In July, Wipro Digital, the digital business unit of Wipro, agreed to buy Danish strategic design firm Designit for €85 million ($94 million). Wipro’s biggest acquisition till date is the 2007 purchase of US IT firm Infocrossing for almost $600 million. It has acquired several smaller firms since then, including Opus Capital for around $75 million in 2013. In 2014, Wipro acquired ATCO I-Tek, an IT business of Canadian firm ATCO, for $195 million. The company has also invested in several tech ventures and startups. Wipro said in a statement on Wednesday that it offers business process services (BPS) to some global investment banks and that the Viteos acquisition will expand its capital markets portfolio in fund accounting services and enhance its BPS capabilities. Viteos was founded in 2003 and has about 400 employees. It posted revenue of $26.5 million for 2014-15, up from $22.2 million the year before. 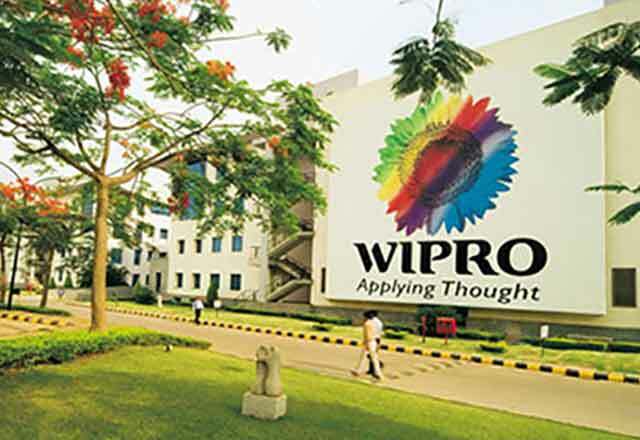 Wipro posted revenue of $7.6 billion for the year ended March 31, 2015. The management team at Viteos will continue with the business and drive the platform-based outsourcing business services, the statement said. The deal is subject to customary closing conditions and regulatory approvals, and will be completed in the quarter ending March 31, 2016.